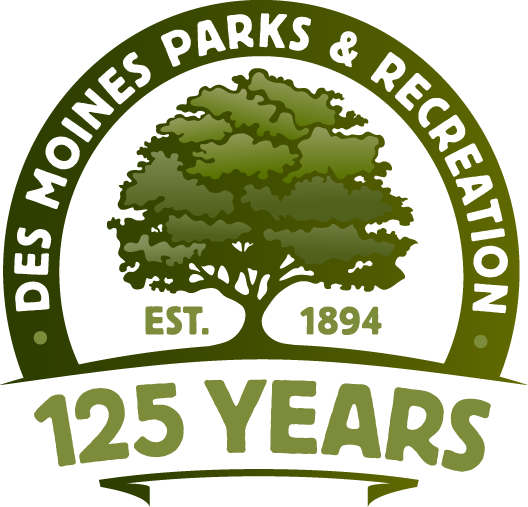 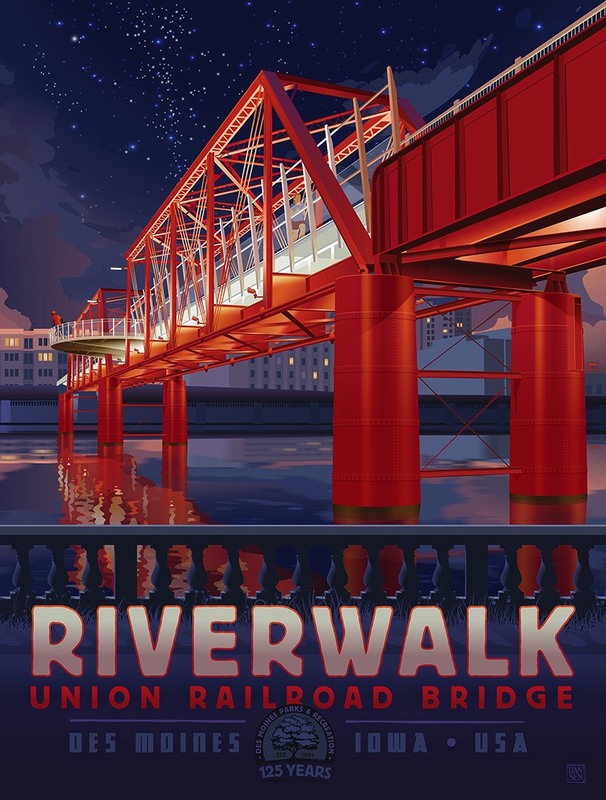 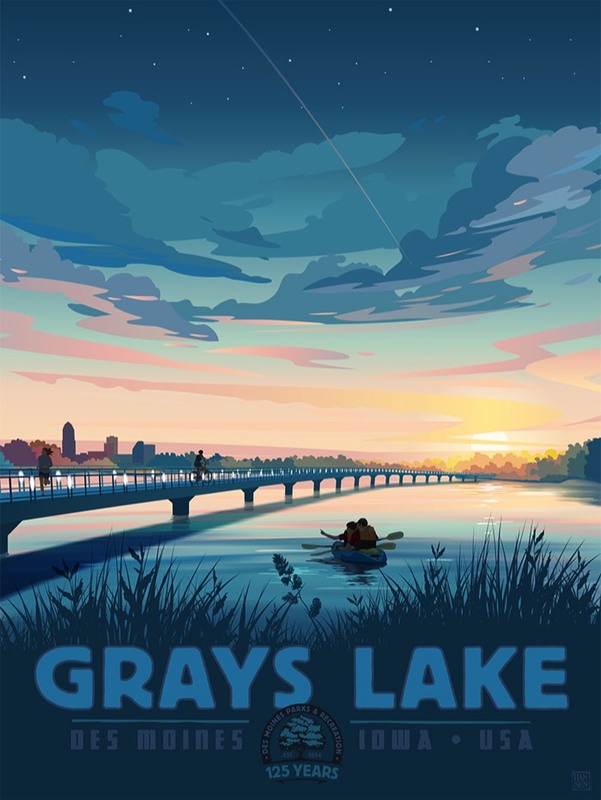 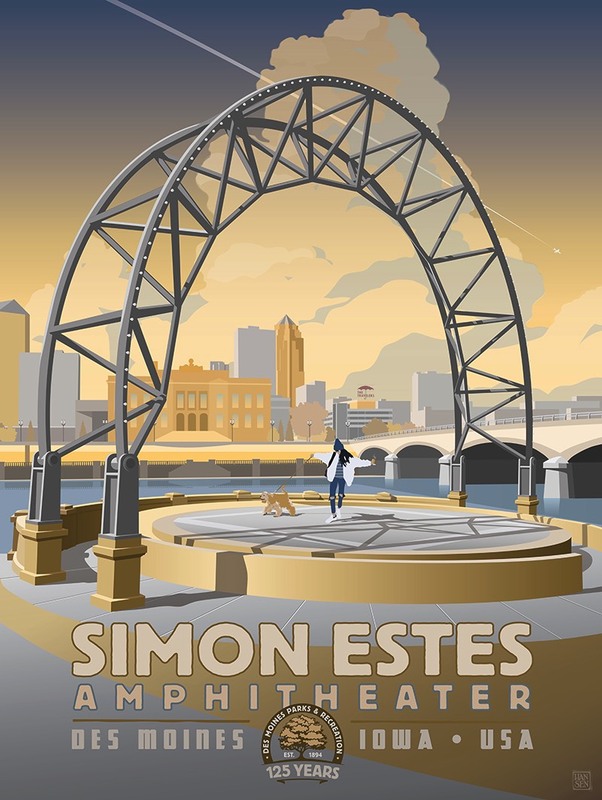 Hansen Galleries is pleased to be working alongside Friends of Des Moines Parks, celebrating Des Moines Parks & Recreation’s 125th anniversary in 2019 by creating a series of parks related art prints in the vintage travel poster style. 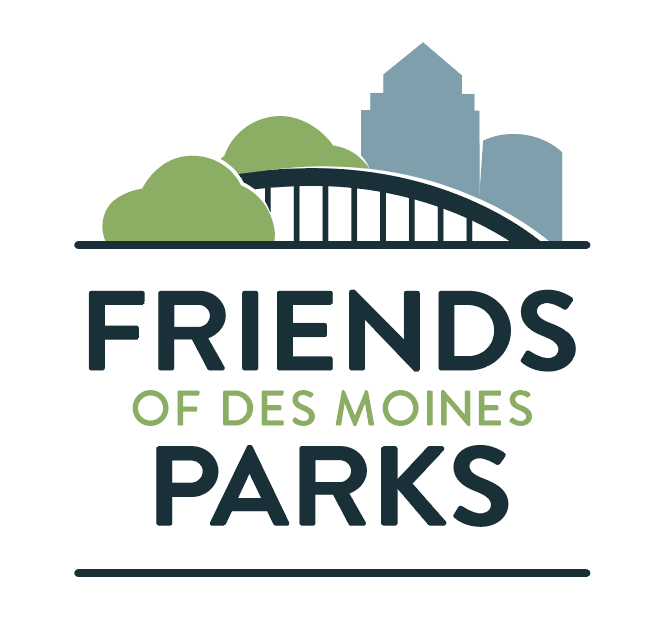 A portion of each print sold will be donated to the Friends of Des Moines Parks. 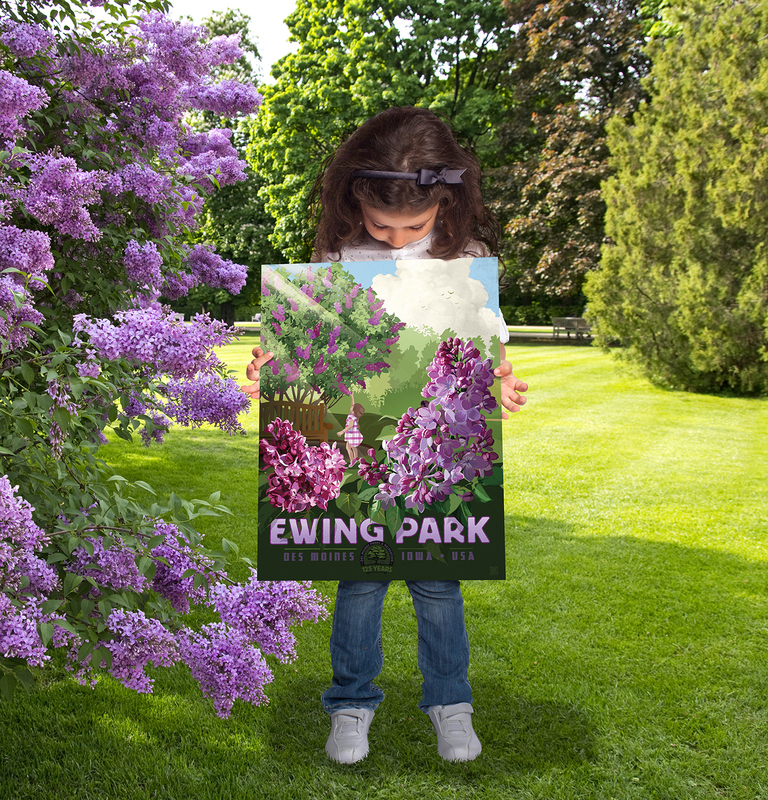 Check back often as more parks are being added to this gallery on a regular basis in the next few months. 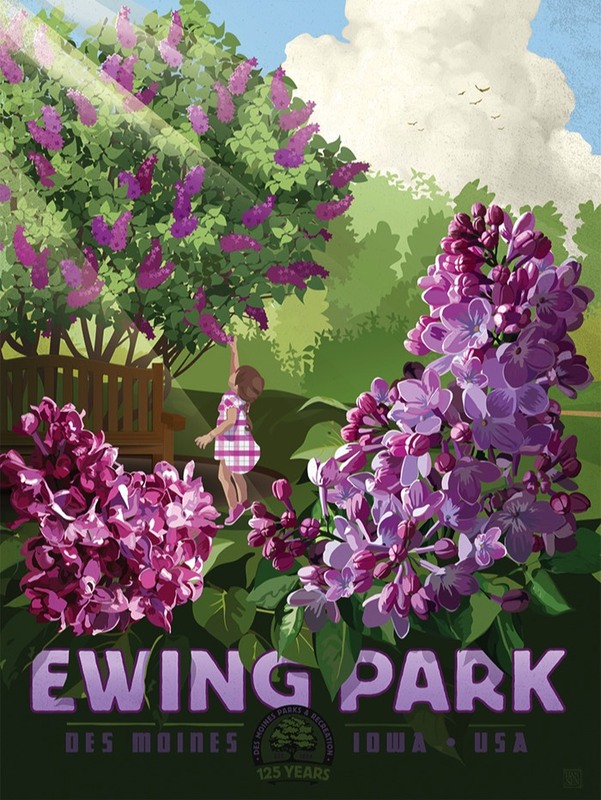 If you have a favorite park you’d like to see added, please let us know. 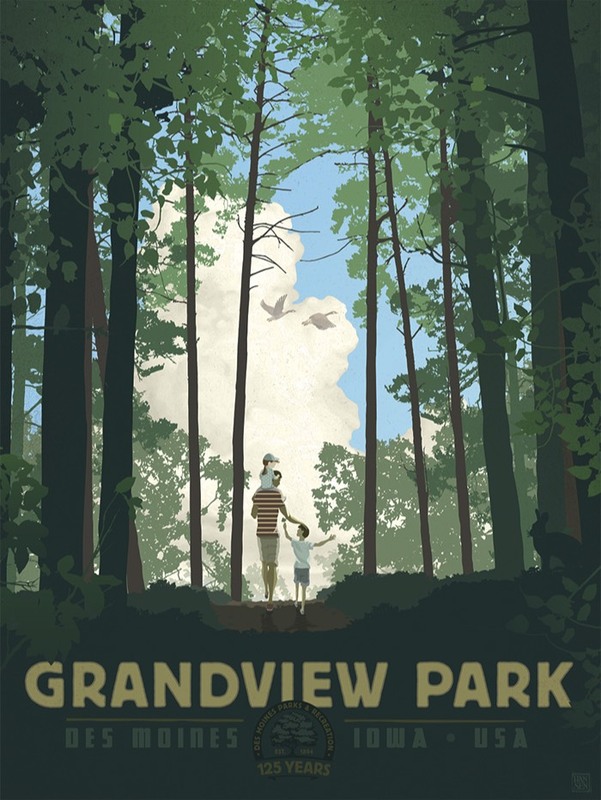 Not finding the perfect piece?